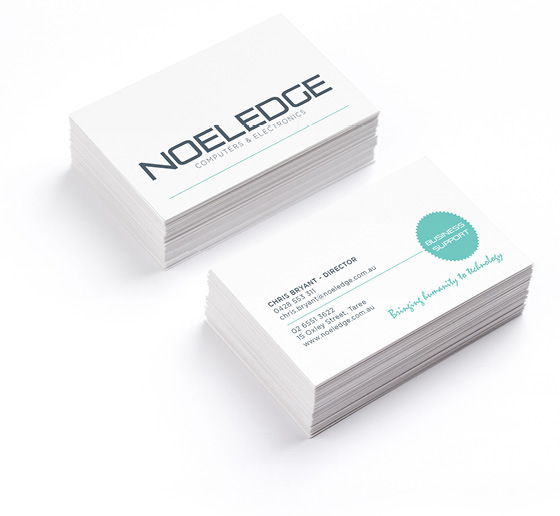 Noeledge Computers & Electronics are a software and hardware solutions provider. They have a physical store front in Taree, New South Wales. To create a brand that not only had a fresh cutting edge tech vibe but also communicated the accessibility and humanity of the technology that they provide. The logo type uses an extended typeface that is slick and modern. The fresh mint green is very now and on trend. 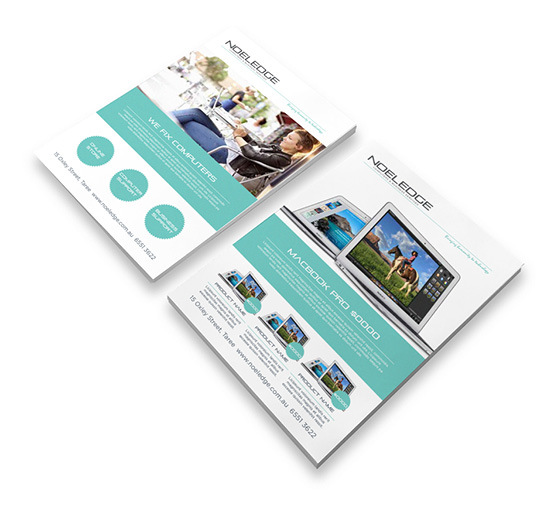 The photography showcases the latest products and engaging lifestyle images. The brand has been rolled out in stationery, shop fittings and website.